The long-awaited world tour starts in February 2014 in the last two years. in five cities are performed for two weeks, which is the longest in the past. for the first in the world. 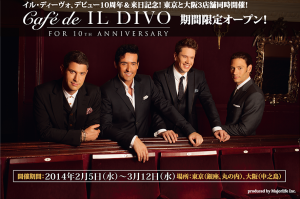 three pop-up “Café de IL DIVO” open in Tokyo and Osaka. It is the world first! four home countries and the title of their songs. 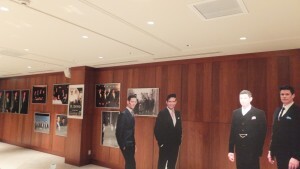 life-sized panels of the guys (*note: life-sized panels exhibited in Osaka only). that carries out information dissemination with fans having fun. With friends, families, or even on your own, “Café de IL DIVO” welcomes all of you! You shall be able to make friends!! Thank you IL DIVO!! We have supported you with our heart. 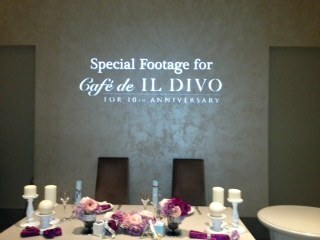 ★ At PCM (Marunouchi) and Saint Loise Amuse (Osaka), IL DIVO videos will be shown on big screens. 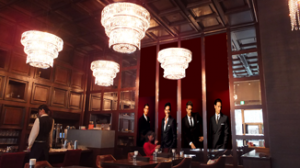 ★ At Saint Loise Amuse (Osaka), please feel free to take photos with life-sized panels of the guys after lunch/dinner. 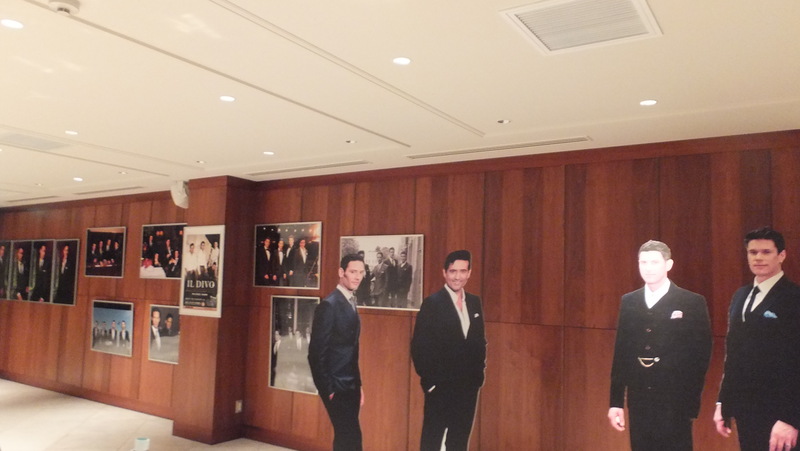 ★ Enlarged panels of IL DIVO will be displayed at both cafes in Tokyo (PCM and Pub Cardinal). Please feel free to take photos. ★ Please bring us your special photos (your private photos taken at shows, or any IL DIVO related photos you would like to share with other fans) to cafes, and we are happy to display them. (*Photos will be used solely for the exhibition purpose during the café period, and will be deleted after the special event). ★ Each café will be happy to keep your fan letters (letters only), and will hand them to the members afterwards. (Sorry, presents are not accepted). 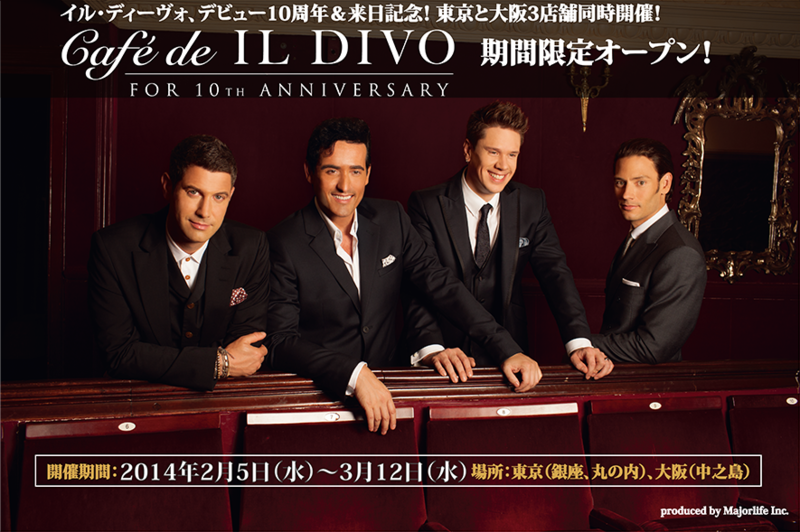 ★ Give away prize: Ten lucky winners will receive IL DIVO original posters! ATTENTION : Café may be closed when fully booked for any private functions. Latest information will be announced on our website, and please call us before visiting. We will do our best to serve all our visitors, but please be advised that the event details or announcements are subject to change. Thank you for your understanding in advance.